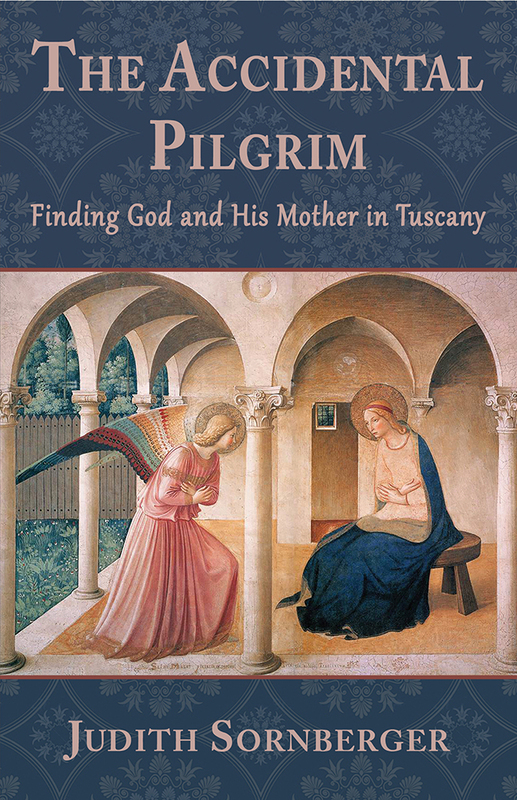 Once a "nice pagan girl," acclaimed poet and scholar Judith Sornberger recounts her journey through faith in this beautiful personal memoir, highlighted by a trip to Italy. As a professor of English and Women's Studies, Sornberger had long been interested in the female role in scripture, iconography, and religious literature. When she began questioning her personal choices regarding Church and religion, Sornberger was drawn to art to find some answers. Her journey through the churches and museums of Italy, gazing upon powerful images of scriptural scenes, led her to insights into the place of Mary, along with other women, in a life of faith and service. Within this carefully told narrative and full-color images of many of the works of art that inspired Sornberger, the reader will find much to influence his or her own remarkable journey of faith. A native Nebraskan, Judith Sornberger lives in the Appalachian mountains of northcentral Pennsylvania where her nearest neighbors are deer, bears, coyotes, and bobcats. Sornberger is the author of one full-length poetry collection, Open Heart (Calyx Books), and five chapbooks, most recently Wal-Mart Orchid, winner of the 2012 Helen Kay Chapbook Prize. The Hard Grammar of Gratitude won the 2010 Tennessee Chapbook Competition. Her other three chapbooks are: Judith Beheading Holofernes (winner of the Talent House Press chapbook contest), Bifocals Barbie: A Midlife Pantheon (Talent House Press), and Bones of Light (Parallel Press). Sornberger's poems and essays have appeared in such journals as Cimarron Review, Still Point Arts Quarterly, Pilgrimage, Calyx, Feminist Studies, Tiferet, The Comstock Review, Prairie Schooner, and Ekphrasis, and in anthologies such as Claiming the Spirit Within (Beacon Press), Out of Line (Longmire), and Breaking Free: Women of Spirit at Midlife and Beyond (Beacon Press). Sornberger has taught creative writing in many venues. Her first teaching job was at the Nebraska State Penitentiary and the Lincoln Correctional Center. She recently retired from Mansfield University of Pennsylvania after twenty-five years teaching writing; she also created the Women’s Studies Program and served as its director. The mother of adult twin sons, Sornberger lives with her Shih-Tzu, Brigit, and her bear-chasing cat, Billy Bob. 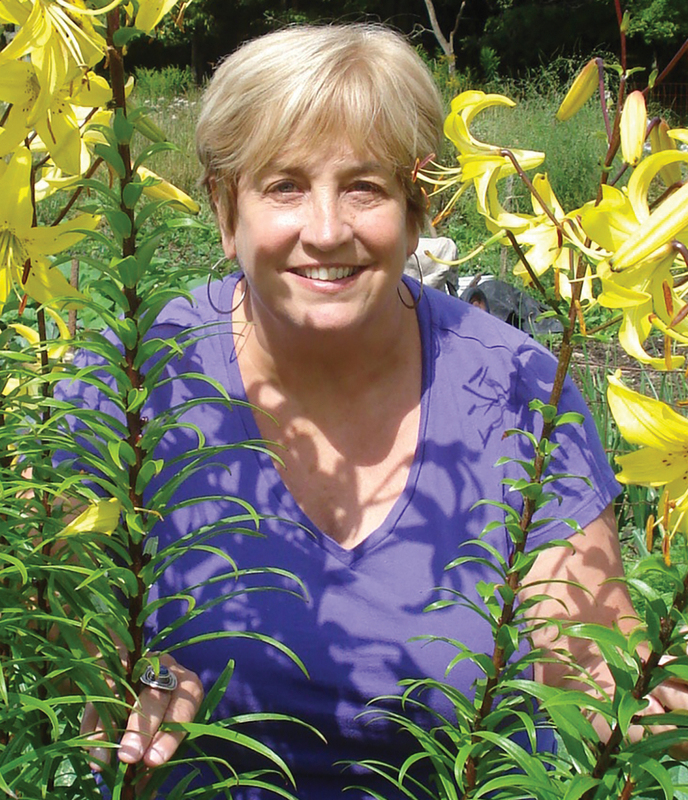 "From the Pennsylvania mountains to the hills of Italy, college professor, poet and pagan Judith Sornberger went on a cool, scholarly journey looking for the God and his Mother she left in childhood, and was, in the great Christian tradition of C. S. Lewis, surprised by joy. A moving and beautifully written book that calls the reader to the deep journey of the heart, wherever it takes them." — Michael Capuzzo, author of New York Times bestsellers Close to Shore and The Murder Room. "Following countless ancients who left home and family in search of the eternal, Judith Sornberger embarks on an “art pilgrimage.” Her quest for images of the Blessed Mother in Italy leads to unexpected figures: Judith the warrior, Catherine of Siena, and the author’s own self at other stages of life. Part sensual memoir, part art historical meditation, part travelogue, part feminist spiritual manifesto, this book delights both heart and mind. Sornberger writes with a poet’s eye and the voice of an adventuresome best girlfriend who happens to be wise and very knowledgeable. Read slowly, savoring image and text, and you will end up finding your own journey." — Julia Spicher Kasdorf, author of The Body and the Book: Writing from a Mennonite Life, winner of the 2002 Book of the Year Award from the Conference on Christianity and Literature. "In this radiant and beautifully articulated memoir Judith Sornberger takes us with her on her quest to find a spirituality of her own. Deftly weaving autobiography, spiritual musing, travel narrative, and reflections on the Tuscan landscape and art she explores, Sornberger calls out to us to look more attentively, search our souls more deeply, and open our hearts to the beauty and sacredness at the heart of daily experience. Wise, passionate, gritty, and humorous, as rich in sensory detail and poetry as the glorious artwork she describes, "The Accidental Pilgrim" is its own illuminated manuscript, and ultimately a book about awe and wonder. This is why we are here, the author says at one point, to be “witness to these things . . . to be in a world of beauty and to make [ourselves] worthy of it.” An intimate and generous spiritual portrait, Sornberger’s quest in this gorgeous book becomes ours, offering us new ways to think about the contemplative life. I read it in one sitting, completely rapt, underlining furiously, engaged by the questions the author asks herself, and feeling blessed to have her as a guide. A collection that will speak to anyone on spiritual quest, "The Accidental Pilgrim" is a book of unparalleled beauty, insight, and wisdom, destined to become a classic." —Alison Townsend, poet, author of The Blue Dress and Persephone in America.